Sidekick Tip for Authors: Organization is KEY! Last November, I took a long look at my new Sidekick business and decided I wanted to make 2016 an AMAZING year! I soon realized I can’t make that happen without a plan. After all, no superhero sidekick can just dive into battle with the Big Bad without a plan, right? So, I set myself down and made some goals. It took me a little while to narrow down my “wants” (becoming the best author admin EVER) and make them into more attainable goals, like start blogging in January. But I figured it out and here I am! Every week, I’m going to share tips, ideas, and things I’ve learned along the way. 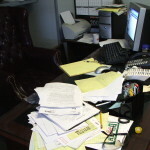 To get things started, here’s my first Sidekick Tip for Authors: Organization is KEY! Organizing isn’t just for closets or kitchen pantries. Although, if you’re feeling frisky, by all means, tackle that closet! But honestly, if you’re serious about your writing career and reaching your dreams, organization really is a key element. I promise the “O” word isn’t evil. Rather, this is one of the best things you can do to save yourself time and energy. And it isn’t just cleaning up and utilizing storage space. It’s also about planning and finding the most efficient ways to reach your goals. The more you prepare now by organizing, the more time you’ll have later on to do what you love – WRITE. So, here are some things you can to that will help get you more organized this year. 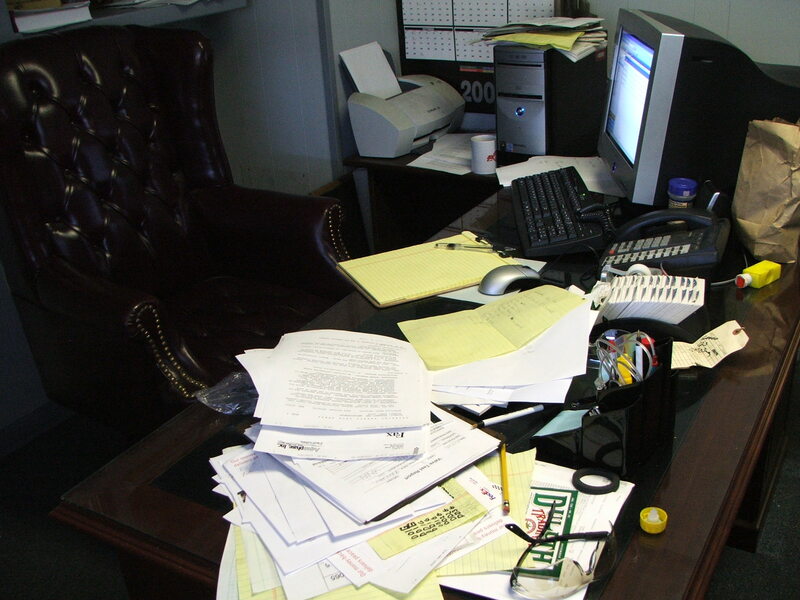 Tidy up your office and workspace. I know, I know – I can hear the groans all the way over here. Why is this always the first thing people suggest? Because clutter distracts you from focusing on what’s important. That new magazine sitting on your writing desk is BEGGING you to flip through the pages – when you really should be writing. Or, when those plot bunny ideas pop in your head while you’re writing a scene and you reach for your pen to write them in your notebook… but you can’t find the pen, much less the notebook, under the pile of papers. Oh, but look, there’s that sticky note you were looking for last week. See? Totally derailed. You’ve lost valuable time. Having everything clean and shiny will put you in a great mood for creativity and keep distractions at bay. My suggestion is to take the time to clean it all up now, and then do it once a week from there on out. If you do it weekly, it will take less time and your office and workspace will stay clutter-free and ready for creating! If you haven’t set your goals for 2016 yet, it’s not too late. Take a little time to figure out what you want to happen this year, and then how you’re going to get there. This becomes your plan of action and can help keep you on track all year long. Goal setting can be a little overwhelming if you’ve never done it before. The idea is to start big and break them down into smaller goals. Once you’ve broken them down, make action items on how to reach those goals. 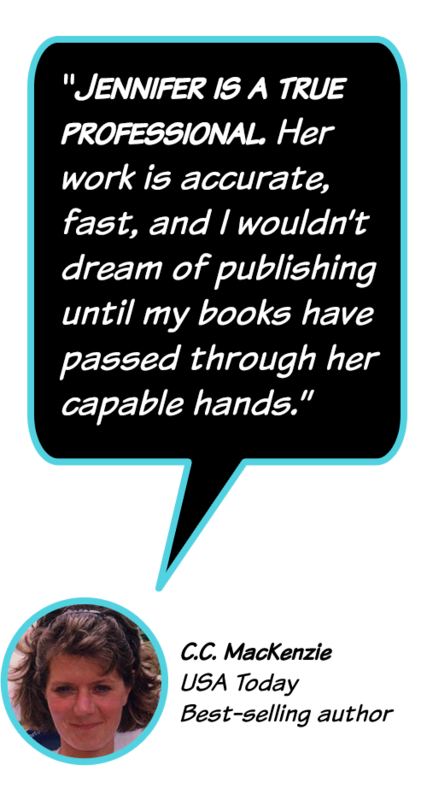 For example, one of your big goals might be publish three books this year. The next step is to break it down and find what steps you need to take to make that happen. Publishing three books in twelve months is the same as publishing a book every four months. Your goal is then to write a book every four months. Then you can create actionable items to reach that goal, like setting deadlines for finishing the first draft, having it ready for editing, etc. Remember you can tweak these dates and goals as needed. Also, be sure your goals aren’t too out of reach. There’s nothing wrong with wanting to be a best-selling author and hit the NY Times list, but if you’ve not even started writing a book yet, that might be kind of hard to do by Dec. 31, 2016. So make sure your goals are realistic and attainable for this year. I can see your eyes glazing over already! Mine did too the first time I heard this tip. It really isn’t as bad as you think, though. I know it’s not as fun as creating worlds and characters, but there really is nothing better to help you stay on track than having a business plan. Not only will it help you see the big picture for this year and for several years out, but it helps in creating smaller quarterly and monthly goals. You’ll be able to see what you need to do, and by when, in order to reach your goals. Plus you’ll be able to see what is working and what isn’t, where to best spend your hard-earned money and what to wait on. for Bloggers and Authors. I used it to help me figure out what to do and how to set my goals. 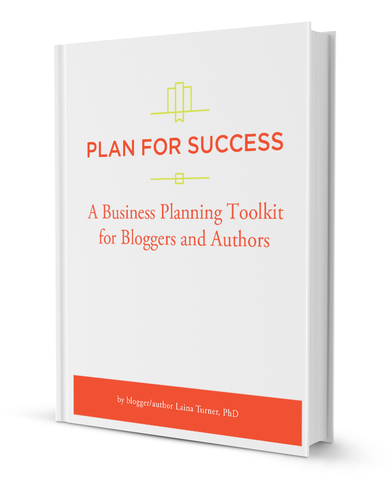 She has a lot of great ideas and tips that apply specifically for bloggers and authors. If you do have a business plan, then a publishing schedule should be part of it. If you’ve chosen to forgo the business plan, you can still benefit from at least having a publishing schedule. Saying, “I’m going to publish two books this year,” is a great goal, but having a deadline and target date for publishing will help you stay on track and focused. In addition to that, having a date or at least an approximate time of when your next book will be available is a great way to engage your readers. They want to know when they can get their hands on the next book, and sharing your progress with them will help build buzz for it’s release. Plus, knowing when a book is going to be published will allow you to plan when to start promoting for its release. Planning ahead like this will save you so much time, and you won’t have the stress of scrambling at the last minute to submit ads, send out ARCs for early reviews, or guest post on blogger sites. The dreaded “M” word. You knew it was going to appear at some point, didn’t you? As much as we don’t like marketing and promoting, it is a necessary part of the business. It doesn’t matter if you are traditionally published or if you’re self-published, marketing and promotion has to happen. Technically, you should be doing a little promotion all the time. Even if you don’t have a new book ready to come out, you can promote books from your backlist. Or, if you’re a newer author, a reminder of what you do have out and when the next is coming, won’t hurt. If you aren’t published yet, promotion isn’t as big of a concern. However, you do need to start way before your book is actually released. If you need help figuring out a strategy, I totally recommend By Your Side Self-Publishing and BadRedhead Media, both excel at marketing and promotional help for authors. Now that you’ve gotten your goals set and created a plan of action, you can figure out your work schedule. Most authors and writers I know have a specific time of day they like to work. Some have evil day jobs and get up an hour or two earlier than normal to get words in. Some write late at night. What matters is finding the sweet spot that works for you. Then commit to it, even if it’s just thirty minutes or two hours each weekend. Claim that time as yours, and make it your work schedule. Also, another thing that will help tremendously, is to ask your family to adhere to your writing schedule as well. Let them know that those thirty minutes every Tuesday night or those two hours on the weekend are extremely important for you to have all to yourself. No interruptions – no distractions. Remember, this time is also your work time. If you were at the office, they wouldn’t be able to come barging in and ask you where they left their shoes, right? So ask them to respect that bit of time you have to write. If you’re not serious about it, they won’t be either. So much to do, so little time! Between writing, promotion, newsletters, blogging, contests, giveaways, tracking sales, answering emails and all the other items on your to-do lists (let’s not even mention the household chores! ), it’s amazing we can think straight, much less get any sleep. But there’s a way to juggle it all, and save your sanity. Find an assistant. Whether in person or virtual, author assistants can save you time and lessen the load of stress on your shoulders. They can take care of the administrative stuff, while you get more words on the page. Even if you don’t have the budget to hire an assistant on a long-term basis, hiring someone to help you during book launches, or giveaways, can be a time-saver. Having some help to knock out smaller tasks here and there, will help lighten your load and make you feel less like pulling out your hair. These are only a few things that can help you be more organized. There are so many more, and I’d love to hear them. If you know something that works, or have heard of another organizational tip, feel free to share them in the comments! 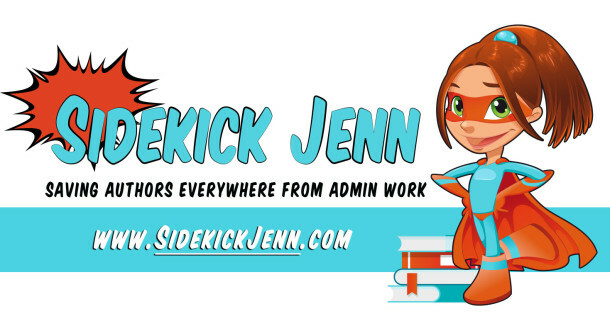 This entry was posted in Sidekick Tip for Authors and tagged Author, Business plan, Goal setting, Goals, marketing schedule, Organization, publishing schedule, Tips, Virtual Author Assistant, work schedule, Writers on January 4, 2016 by Sidekick Jenn.